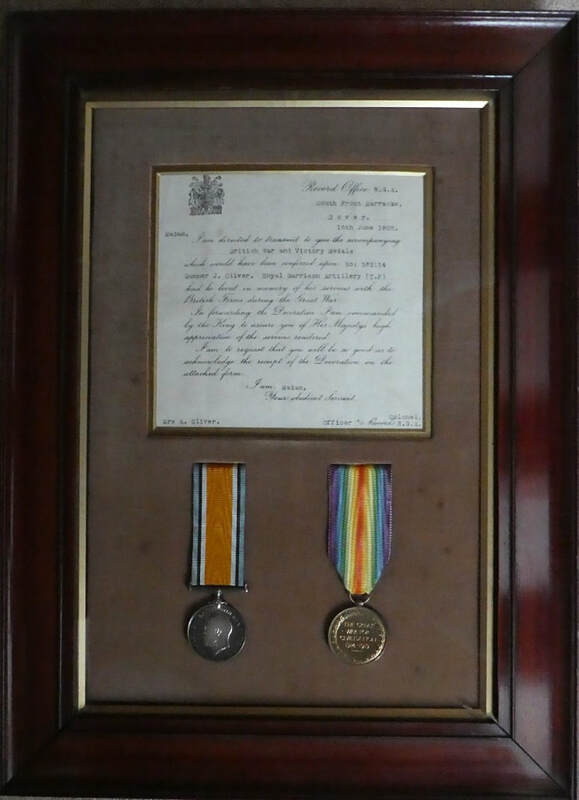 All images of the soldiers and other images relating to those buried within Somer Farm are courtesy of Peter Jones, (Unless stated otherwise) grandson of Lance Corporal Wallace Alfred Jones. We thank him for his assistance in compiling the wealth of information on this page. 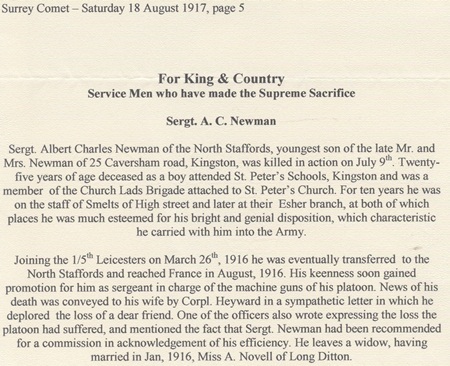 9th July 1917, aged 25. 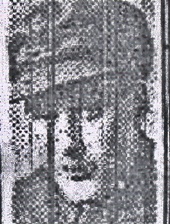 Husband of Abigail Newman, of 1, North End Cottage, The Rushett, Long Ditton, Surrey. Native of Kingston-on-Thames. 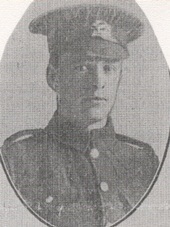 9th October 1918, aged 23. 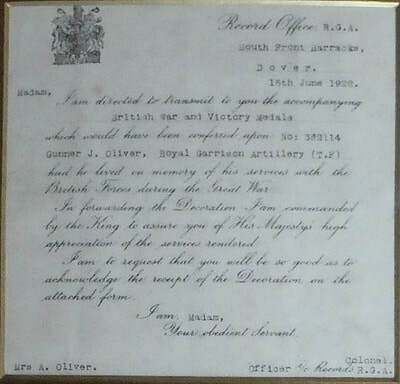 Son of George Lorinza Oliver and Agnes Oliver, of 28, Ivy Leigh, Tue Brook, Liverpool. 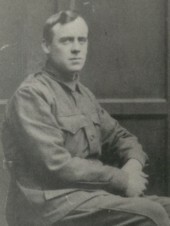 1st March 1918, aged 23. 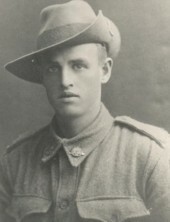 Son of Ralph and Rachel Pendleton, of Willow Tree, New South Wales. Native of Blackville, New South Wales. 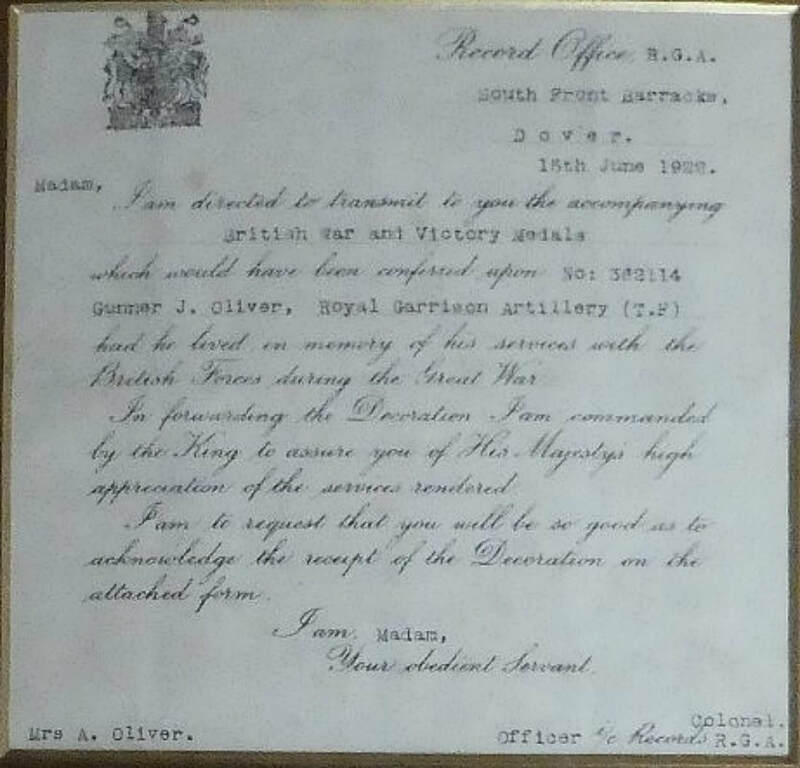 Originally shown as buried at Somer Farm, then listed as missing on the Menin Gate for 78 years until 2nd May 1996, when he was officially recognised as buried at Somer Farm. 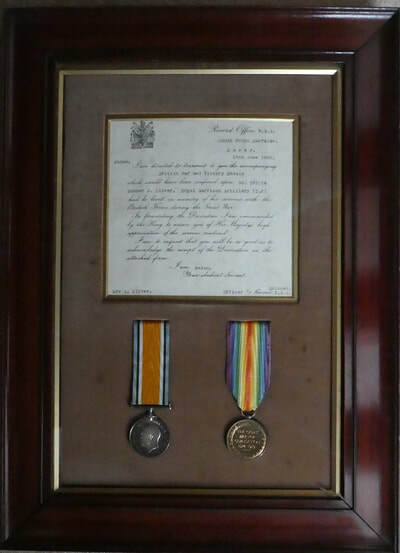 96th Field Ambulance, Royal Army Medical Corps. 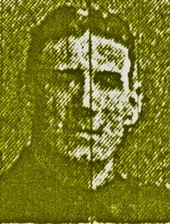 Son of Margaret Ann Preston, of "Woodlea," Copster Green, Salmesbury, Blackburn, and the late James Preston. 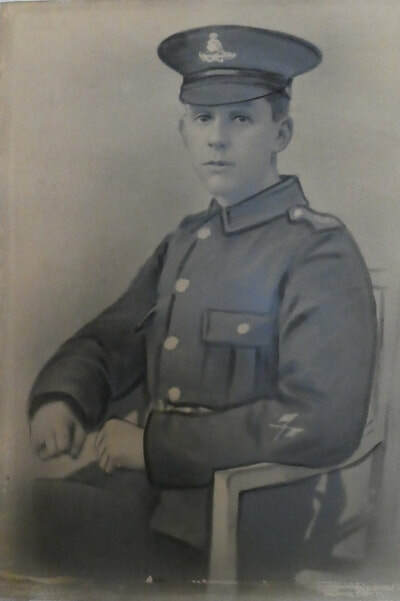 9th October 1918, aged 21. 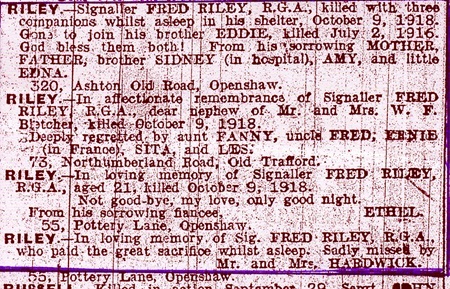 Son of Herbert and Louisa Riley, of Ardwick, Manchester. 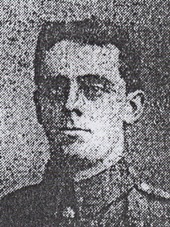 30th December 1917, aged 20. 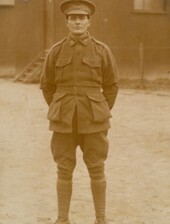 Son of Matthew and Lucy Mary Stephens, of 14, Sussex St., Yarraville, Victoria, Australia. Son of William and Mary Stephens, of Church Rd., Chadlington, Charlbury, Oxon. Native of Hereford. 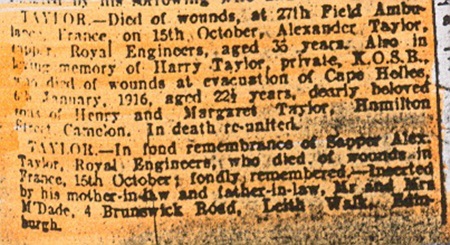 15th October 1918, aged 36. 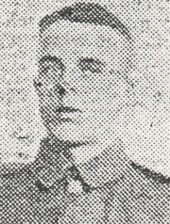 Killed in action 21st March 1918, aged 20. 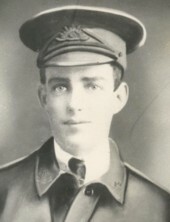 Son of Fred William and Elizabeth Jane Whiston, of Cora Lynn, Victoria, Australia. 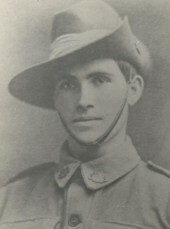 Son of Thomas Fredrick and Mary Jane Wilkes, of Bowraville, New South Wales. 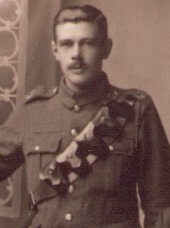 14th December 1917, aged 25. 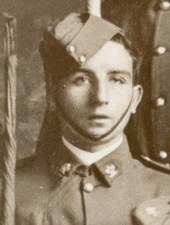 6th December 1917, aged 22. 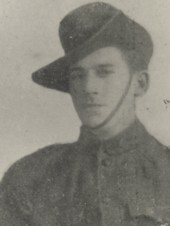 Son of the late James and Maggie Williams. Native of Kyabram, Victoria, Australia.